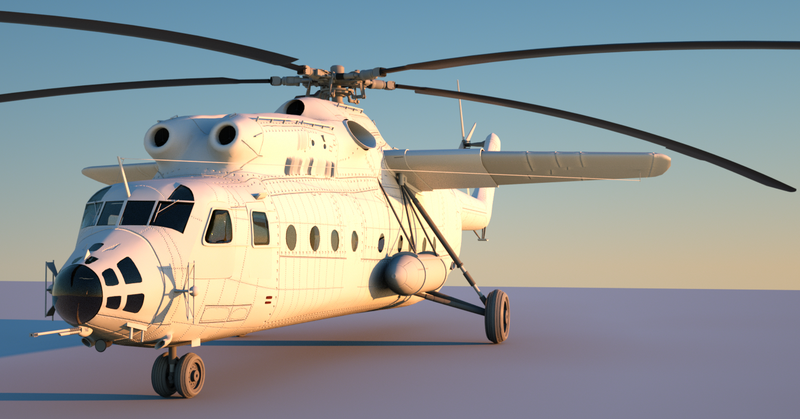 A Mil Mi-6 helicopter, designed to a very high level of detail, rendered in octane render. On sale currently. 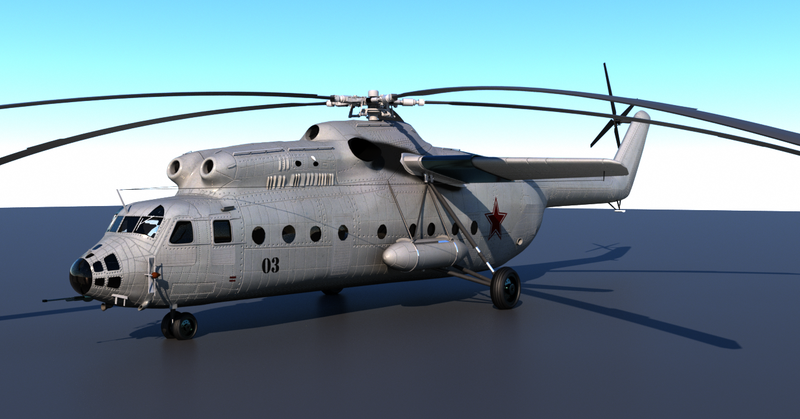 A MIL Mi-6 transport helicopter, Modelled in Blender, and rendered in Octane render and cycles. 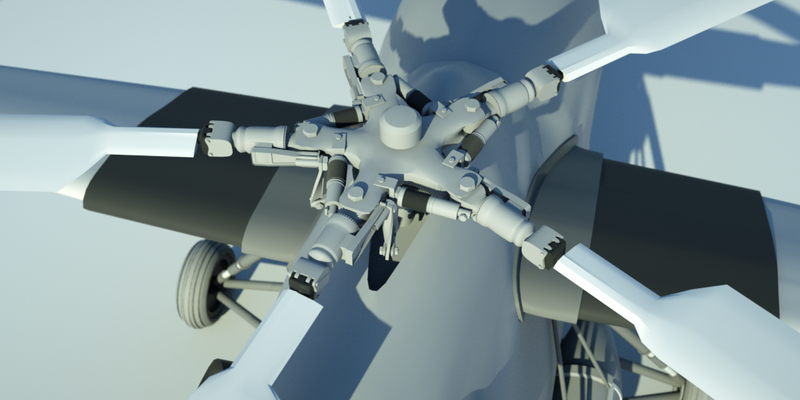 Post production in GIMP.